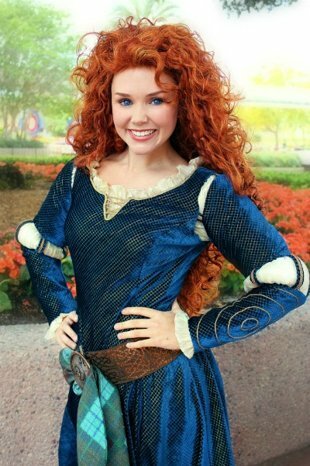 The Magic Kingdom will welcome Merida as an official Disney Princess on May 11, 2013 as part of Limited Time Magic. 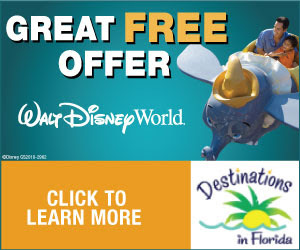 The celebration begins at 9:30 a.m. on Saturday at Cinderella Castle in Magic Kingdom Park. Join us for a joyous and regal celebration at Magic Kingdom park when Merida—the heroine from Disney/Pixar's Brave - is officially christened into the Disney Princess Royal Court! As part of Limited Time Magic, all 10 Disney Princesses will be gathering together to coronate their newest member. And to commemorate the special occasion, you can purchase a limited edition Merida-inspired T-shirt, available in Youth and Toddler sizes while supplies last, and only at the Emporium inside Magic Kingdom park!